Playing out of the iconic SuperSport Park Centurion, Titans Cricket is one of the most dominant forces in South African cricket today. 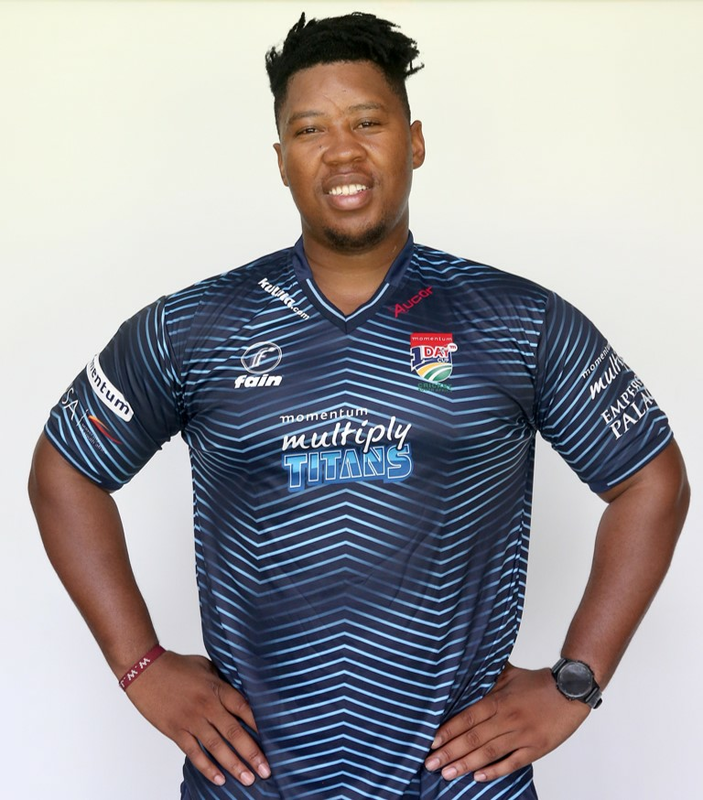 The Franchise, affectionately known as the Sky Blues, have led the way in terms of trophies in recent years, but also have an enviable production line of national players that graduate into the Proteas almost every season. Blessed with a squad full of experience and genuine star potential, the Titans are coached by former South African star Mark Boucher. Players such as Justin Kemp, Albie Morkel, Dale Steyn, the Morkel brothers, Faf du Plessis, Quinton de Kock, Aiden Markram, Lungi Ngidi and AB de Villiers have all donned the light blue kit with distinction over the years. Our continued success in T20 cricket, which includes a hat-trick of the most recent tournaments (2015/16 - 2017/18) as well as successes in the four-day Sunfoil Series and the Momentum One-Day Cup, speak to a brand of cricket that is in keeping with our passion and love for the game. Of course, we can never be content with just having a Titans footprint in South Africa. We want to take our brand and our unique, Sky Blue culture, around the world. 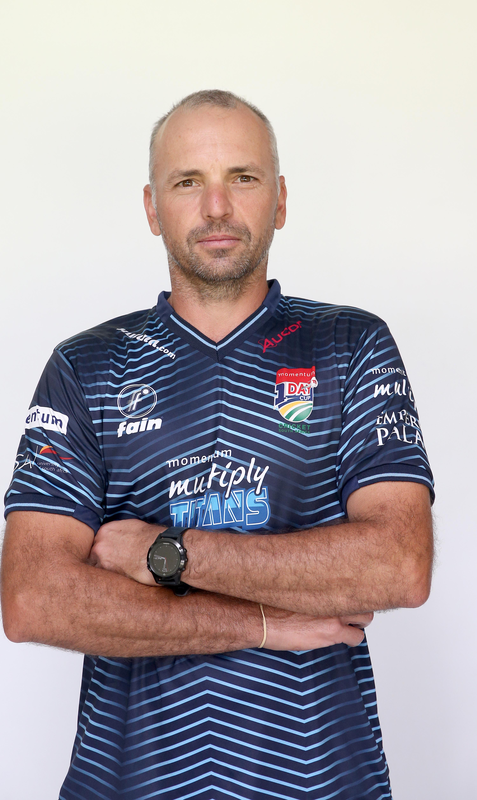 We have many players from our stable who have represented us with pride around the world in different competitions, but we are also very keen to take the Titans way around the cricketing globe. But we are far more than just a cricket team. We are a unique business model and culture, and we continue to evolve as rapidly off the field, as we unearth stars on it. That is what makes us Titans. Loyalty is our strength.